The Rhino Level 1 course organized by Built by Associative Data Research in Beirut is aimed at professionals, educators, and student architects, engineers, and designers that are interested in enhancing their creative capabilities, while at the same time increasing efficiency. This introductory course will acquaint the participant with Rhino's surface modeling capabilities, model visualization, model data extraction, model translation from other CAD packages, and a variety of other crucial strategies for effective workflows. The course is particularly geared towards exposing Rhino’s capabilities in a production environment, where data fidelity, model translation, and output precision are involved. The workshop on Applied Parametric Design serves as an introduction and immersion into the world of associative design with McNeel’s Rhino and Grasshopper software. Rhino is an advanced NURBS modeler where we will learn about precision modeling, project workflow and organization. Grasshopper is an associative modeling plug-in for Rhino that allows us to parametrically define the logics of our model to explore variations and optimized solutions. 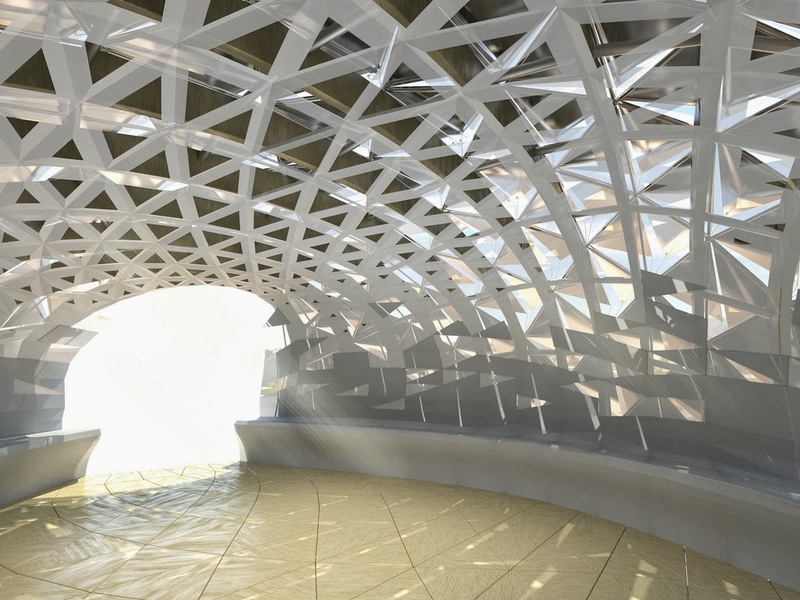 These two tools are a powerful combination for any architect, designer, engineer, professional or student interested in exploring how parametric design can benefit their workflow.